Contemporary developments in the visual arts are often reflected in urban landscapes. 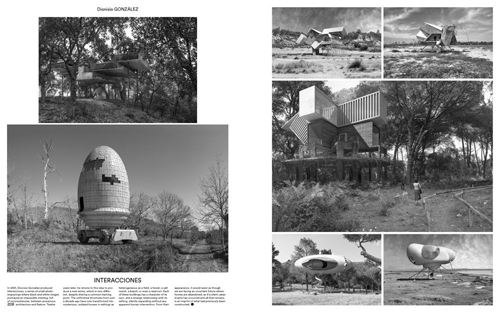 The book 'IMAGINE ARCHITECTURE. Artistic Visions of the Urban Realm' explores the ways in which visual culture develops in public spaces and how it shapes those spaces. 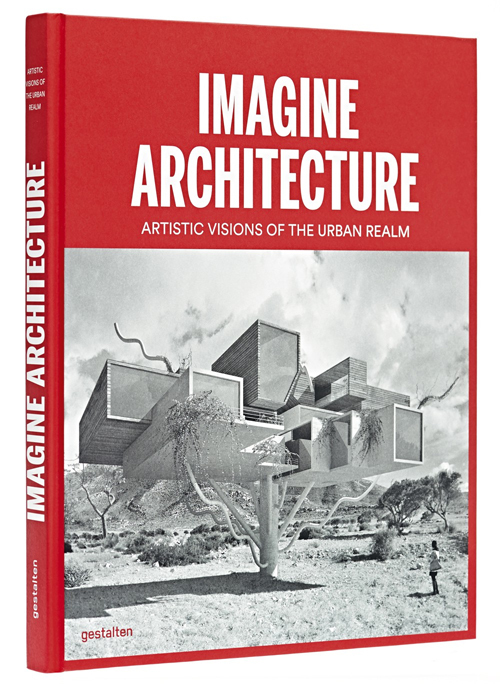 'IMAGINE ARCHITECTURE. Artistic Visions of the Urban Realm' focuses on the fruitful exchange between visual culture and architecture and follows up on the themes introduced in the book 'Beyond Architecture'. It compiles experimental projects and creative perspectives from the fields of illustration, painting, collage, sculpture, photography, installation, and design. A young generation of creatives sees the urban landscape as the starting point for their work. When these illustrators, sculptors, or photographers engage with architecture, their art overrules conventional doctrines on the use of space. 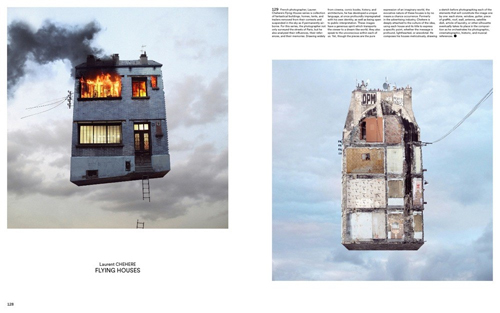 They use buildings as a medium for their ideas, breaking norms and triggering new tensions. 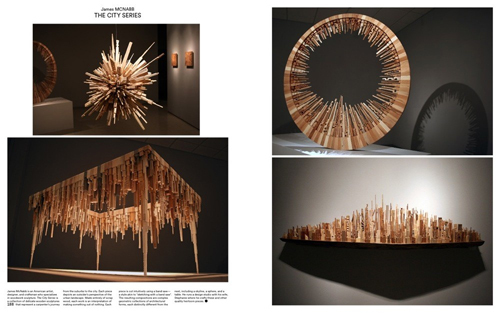 Whether they make sculptures that are created within the context of a given structure or street art whose forms and colors impact its surrounding architecture, all of the featured projects interpret and reflect their spatial settings in compelling ways. In the process, these visionary concepts are playfully expanding the definition of architecture. Their creativity has the potential to breathe new life into public spaces and promote the evolution of our cities. Lukas Feireiss works as a curator, artist, and author. His Berlin-based studio focuses on the interdisciplinary exploration of architecture, art, and visual culture in urban spaces. Feireiss teaches at renowned universities around the world and is the co-editor of various Gestalten publications on the subject of architecture.